My beloved sister was complaining games were failing to properly be played with wine emulator , therefore I decided to be kind and help her by installing a Windows XP to run inside a Virtual Machine.My previous install experiments with running MS Windows XP on Linux was on Debian using QEMU virtualmachine emulator. However as Qemu is a bit less interactive and slower virtualmachine for running Windows (though I prefer it for being completely free software), this time I decided to install the Windows OS with Virtualbox. 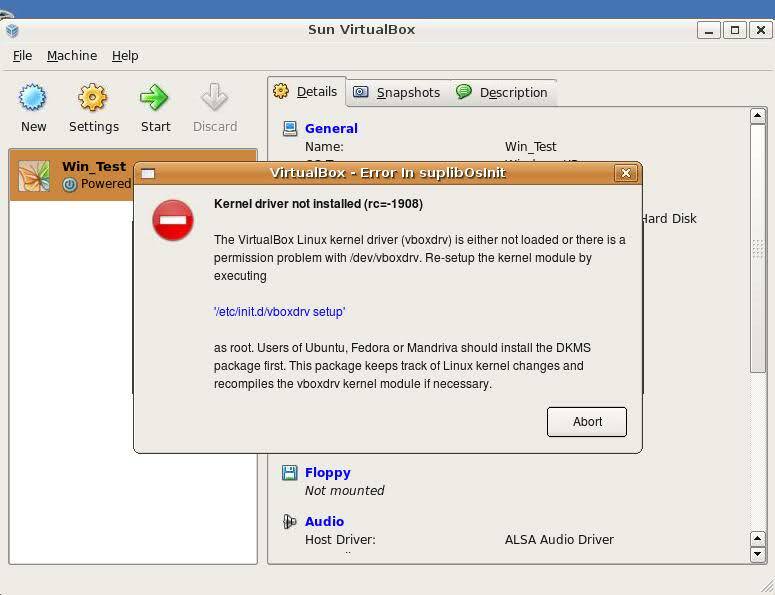 My hope was using VirtualBox would be a way easier but I was wrong… I've faced few troubles and I thought many people who initially try to install Virtualbox VM to run Windows on Ubuntu and other Debian based Linux distros will probably experience the same problems as mine, so here is how this article was born. 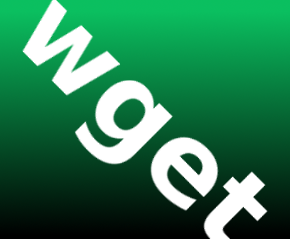 If you prefer more GUI or lazy to type commands, the Software Package Manager can also be used to straight install the same packages. 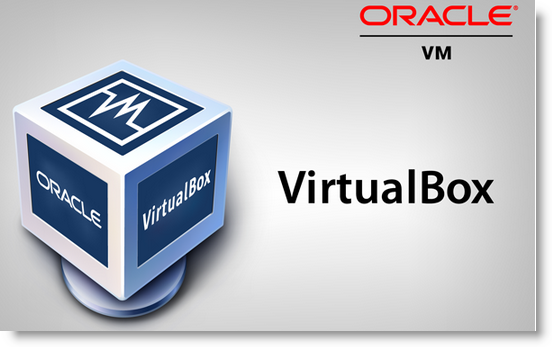 virtualbox-dkms virtualbox-guest-dkms packages are the two which are absolutely necessery in order to enable VirtualBox to support installing Microsoft Windows XP. DKMS modules are also necessery to be able to emulate some other proprietary (non-free) operating systems. The DKMS packages provide a source for building Vbox guest (OS) additional kernel modules. 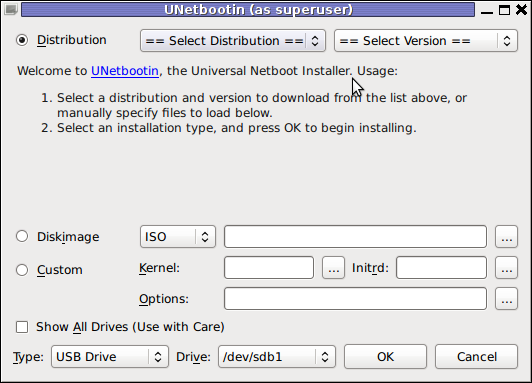 They also require the kernel source to be install otherwise they fail to compile. Failing to build the DKMS modules will give you error every time you try to create new VirtualMachine container for installing a fresh Windows XP. Hopefully the copilation of vboxdrv kernel module should complete succesfully. If you get some error during loading, this means vboxdrv failed to properly compile, try read thoroughfully what the error is and fix it) ;). As a next step the vboxdrv has to be set to load on every system boot. I am not sure if this step is required, it could be /etc/init.d/virtualbox init script automatically loads the module, anyways putting it to load on boot would do no harm, so better do it. 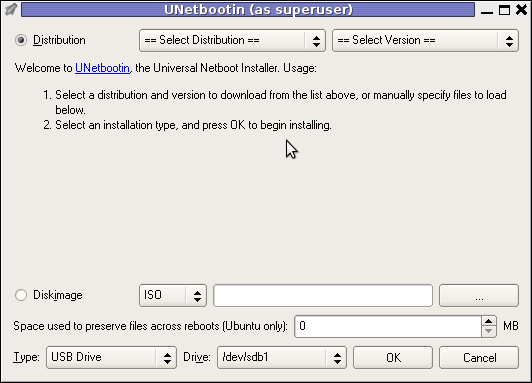 That's all now, you can launch VirtualBox and use the New button to initiate a new Virtual Machine, I will skip explaining how to do the configurations for a Windows XP as most of the configurations offered by default would simply work without any tampering. After booting the Windows XP installer I simply followed the usual steps to install Windows and all went smoothly.